Couple of days ago I was filming another Youtube tutorial and now I am editing it, but I would like to show you what I created and I hope you will be now looking forward to this tutorial. 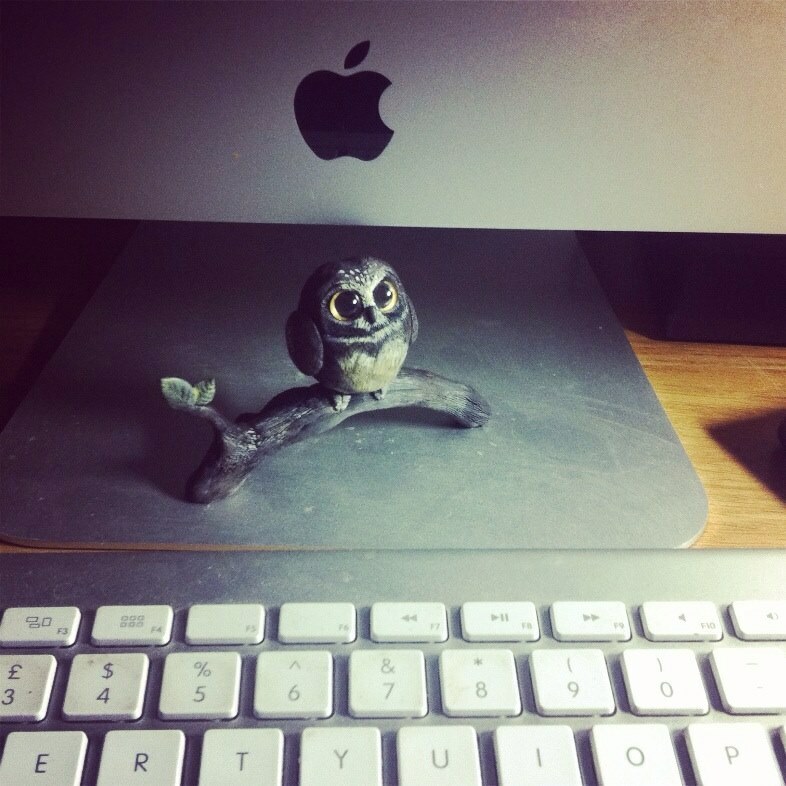 I placed it in front of my keyboard so it can watch me and give me wise advices and inspire me. New Branch On My "Life Tree"